[Tutorial] User Track Player + /carmusic links. 1. 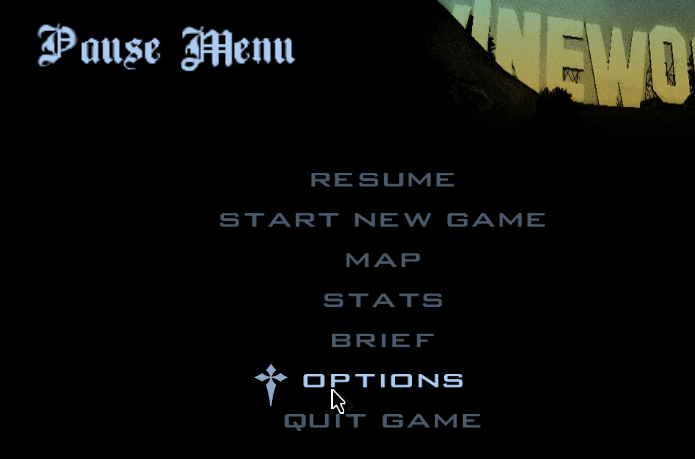 Locate "GTA San Andreas User Files" (or something named similar). For me it was automatically put into my Documents. 2. In this you should find a folder called "User Tracks". 3. Move the music you want into this folder. 4. 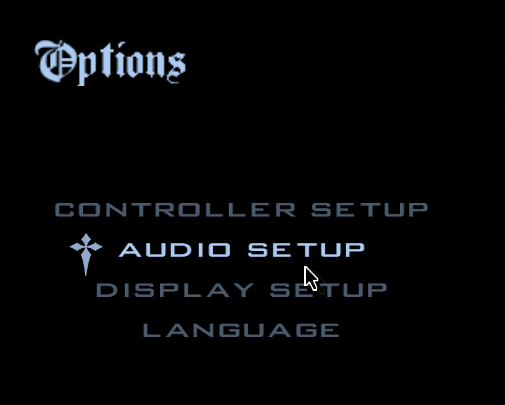 Go into the pause menu on SA-MP and go into options. 5. Go to audio setup. 6. Go to user track options. 8. 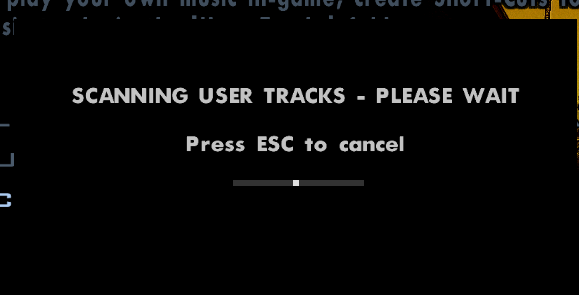 Go back in game, get into a vehicle and press "R" (or scroll through radio channels) until you get to "User Track Player". This will play your songs as if you're listening to a radio station! 2. Right click the link of the station you want from the left hand column and "Copy Link Address". 3. Paste the link after /carmusic in game. 2. Select "Select and Upload New Files" or drag the file you want to upload onto the site. Helpful to those who are unaware, thanks! if anybody has "puuush" software you can also right click that little icon on your tray, click upload file and click your file then it'll automatically copy an url in playable form such as "http://puu.sh/eEoD3/07a91cc09b.mp3" - it's just easier if you prefer having software than uploading to the internet in my opinion. good guide overall though. Great guide. This helped me out quite a bit just now. Bumped for a player in need of Boombox link assistance.